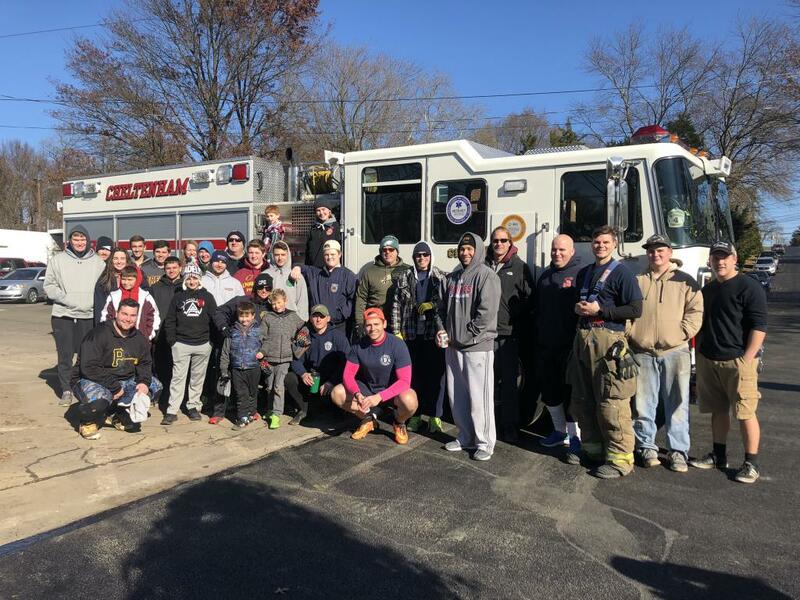 Continuing a longstanding tradition, Cheltenham Fire Company squared off against Rockledge Fire Company this morning in our annual Turkey Bowl. Believe it or not, again the game landed in a tie! Today is about being thankful and thankful we are for our firehouse family (and personal families of course)! Have a great day everyone and please remember to be safe! Happy Thanksgiving! God bless you all! We are thankful for you!